If you are prone to razor burn, shaving can be a miserable experience for you. 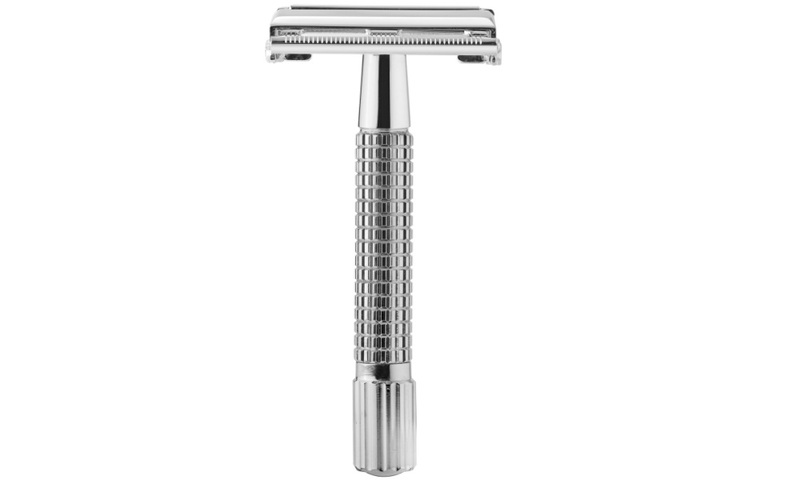 Finding the best shave cream for razor burn, however, can significantly improve the whole shaving event for you. The options, though, are quite varied and making a decision between them can be a challenge. 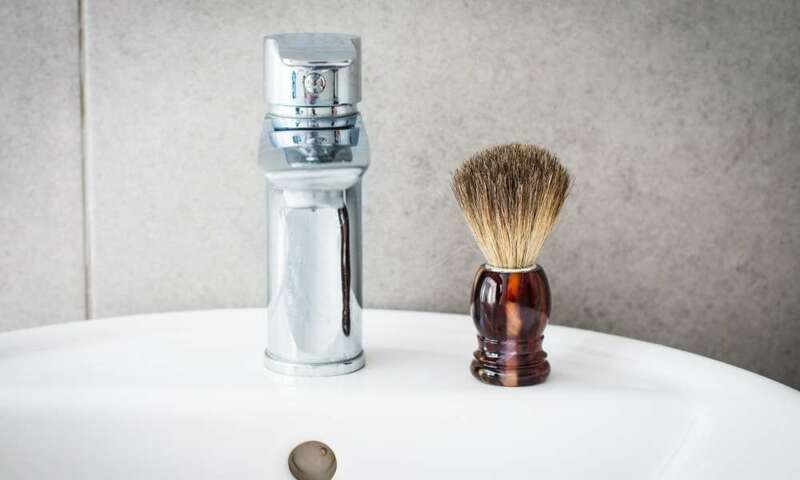 Even though it may seem daunting and near impossible at first, it is totally possible to locate the best possible shaving cream option for your needs. 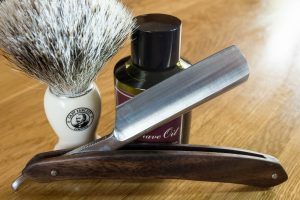 By following this guide, you will be able to identify and choose the best shave cream for razor burn, improving your shaving experience. Each product on this list does have its pros and cons, certainly, but each suits a different set of needs than the rest. For instance, the Art of Shaving Shaving Cream offers good lubrication from the combination of essential oils, but it is also quite thin. This means it does not last as long. The C.O. 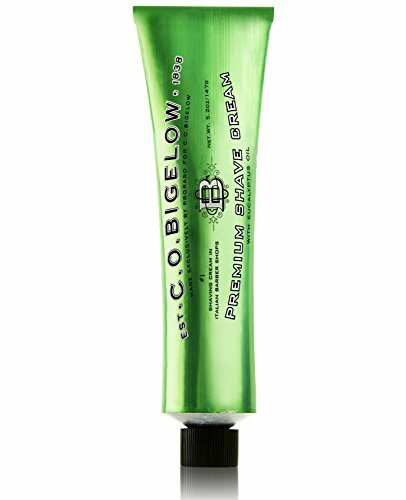 Bigelow Premium Shave Cream with Eucalyptus, on the other hand, has a lovely, thick, and rich consistency, but it is so thick that it clogs your razor. The ArtNaturals Men’s Shaving Cream moisturizes exceedingly well, but it lacks the lubrication to prevent nicks. 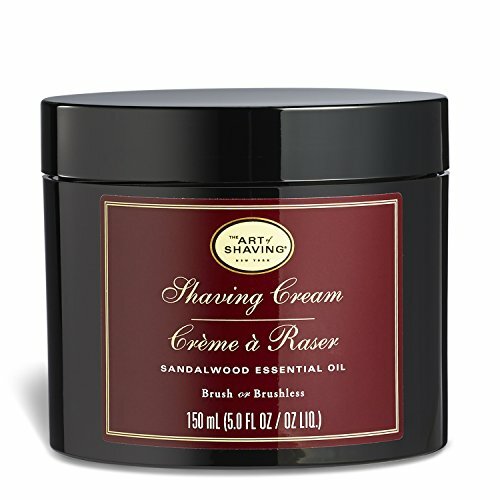 The Art of Shaving Shaving Cream offers a great, rich solution for razor burn prevention. It incorporates glycerin, coconut oil, and other essential oils which all serve to provide full lubrication and to moisturize. Each of these ingredients pulls its weight in preventing razor burn. The other nice feature of this shaving cream is the scent. The scent comes from the sandalwood essential oil, making it mild and clean smelling. Additionally, since the smell does come from the oil rather than artificial fragrances, there is less of a risk of skin irritations and razor burn. Though it has many things to recommend it, the The Art of Shaving, Shaving Cream does have some noticeable downsides. For one thing, the newest formula used for this shaving cream is much more watery than the previous formulas. This means the shaving cream does not last as long. Another issue is that, if exposed to too warm temperatures, the shaving cream and oil separate and are difficult to remix together again. While you may not encounter this issue often, if you plan on having the shaving cream delivered, you will need to bring it in out of the sun quickly. The C.O. Bigelow Premium Shave Cream with Eucalyptus Oil is another great option for sensitive, prone to irritation skin. The eucalyptus oil gives it clean and cool feeling as well as protecting your skin from nicks and razor burn. The eucalyptus oil is really what sets it apart. Another nice feature of this shaving cream is that, unlike the previous option, a little goes a long ways. It creates a thick and creamy lather when rubbed on the skin, meaning it stretches farther than other options. This means you will save money in the long run and get a good value from it. The C.O. Bigelow Premium Shave Cream with Eucalyptus Oil does have some noticeable downsides. First of all, because the shaving cream is so thick that it easily clogs your razor. 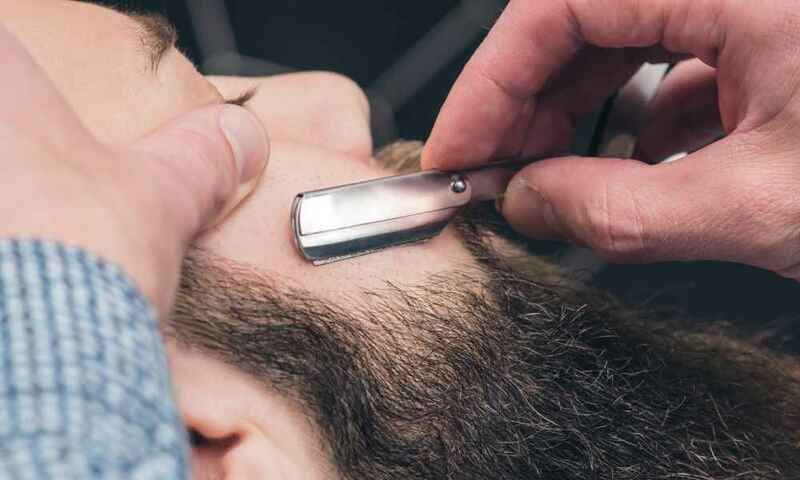 If you do not rinse out the razor often, this can lead to skips, nicks, and the dreaded razor burn. Another issue is that the scent is much like that of a mild soap rather than a unique, fragrant smell from the oils. While this is not the worst feature by far, it can be disappointing and even a little overpowering. For some, the scent may also cause allergic reactions, which is a negative. 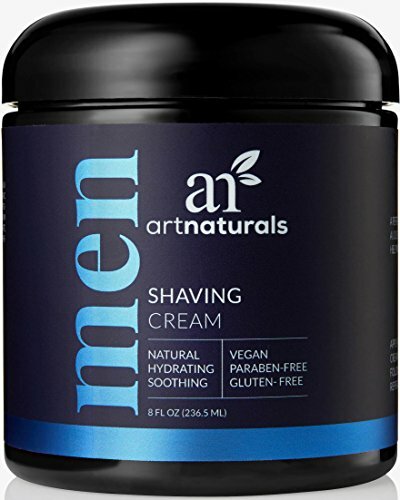 The ArtNaturals Men’s Shaving Cream is another good option for avoiding razor burn with some added bonuses that set it apart from the competition. For one thing, this cream is made from all natural ingredients and incorporates antimicrobial, anti-inflammatory, and antifungal ingredients. Another great benefit of this shaving cream is its moisturizing qualities. It uses several different essential oils which condition your skin as you shave. 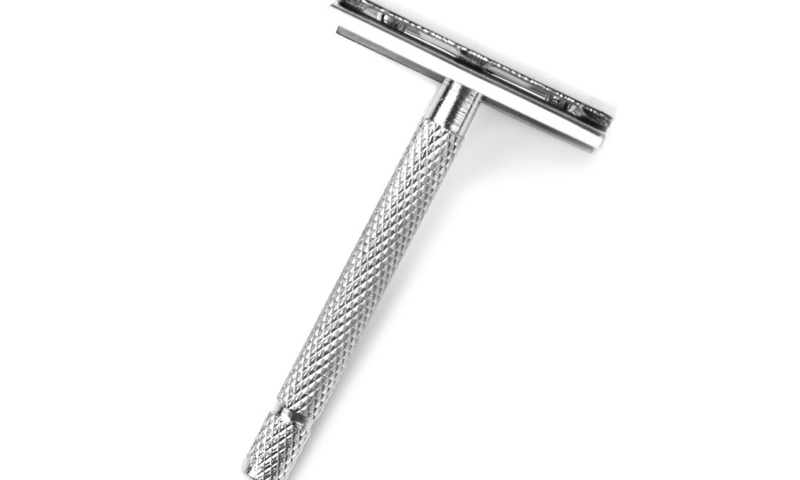 This means, after you have finished shaving for the day, your face feels smooth and silky rather than dry and scratchy. Though it has many great features, the ArtNaturals Men’s Shaving Cream also has some negative attributes. For instance, the consistency is really much closer to a lotion than a traditional shaving cream. This means it does not lather as well as other options on the market. This shaving cream also lacks the lubrication of other options. 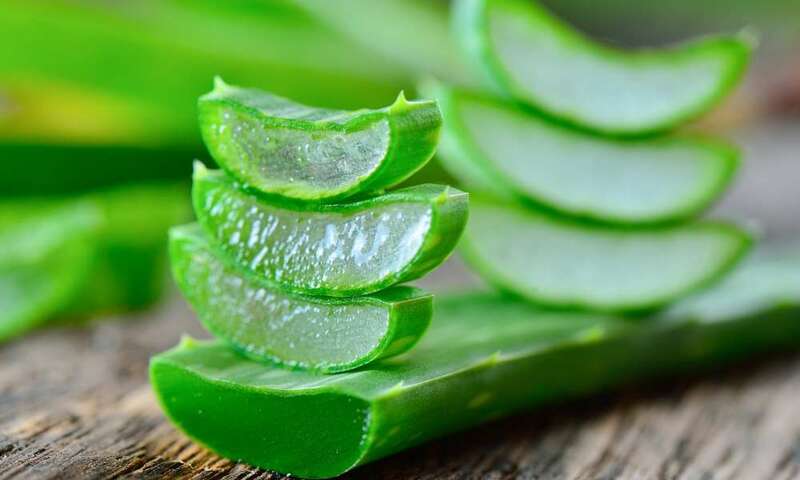 Even though it moisturizes well, it does not coat the hairs as fully, which can lead to skin irritation. While the natural formula protects your skin well, you may find it difficult to shave closely or shave without nicks and cuts. The first thing to look for in a good shave cream for razor burn is high lubrication and moisture levels. 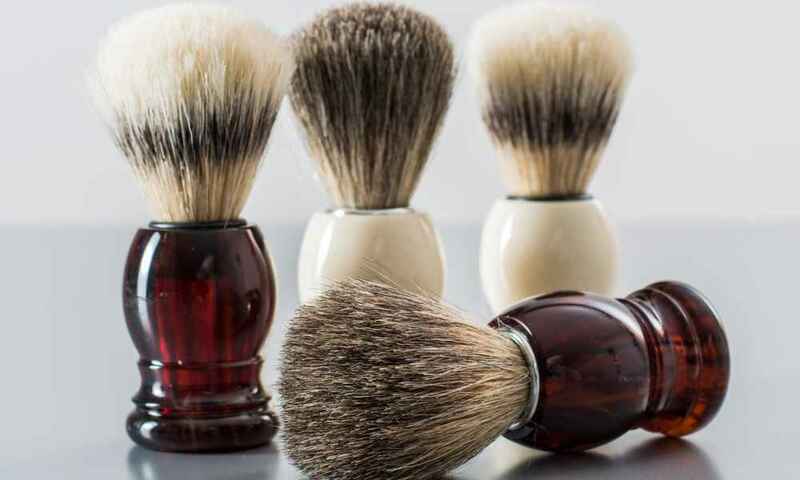 These shaving creams will produce a thick lather rather than a foam like a drugstore shave cream. 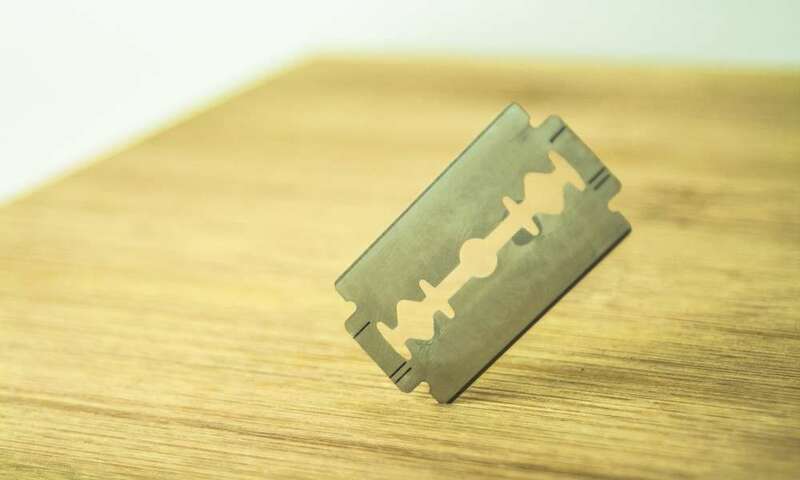 This ensures that the razor glides over the skin rather than sticking and skipping along. Another thing to look for to prevent razor burn with your shave cream is natural ingredients or a lack of harsh chemicals. If your skin is already prone to irritation, do not purchase something that will be harsh. Look for something either all natural or something formulated for sensitive skin. 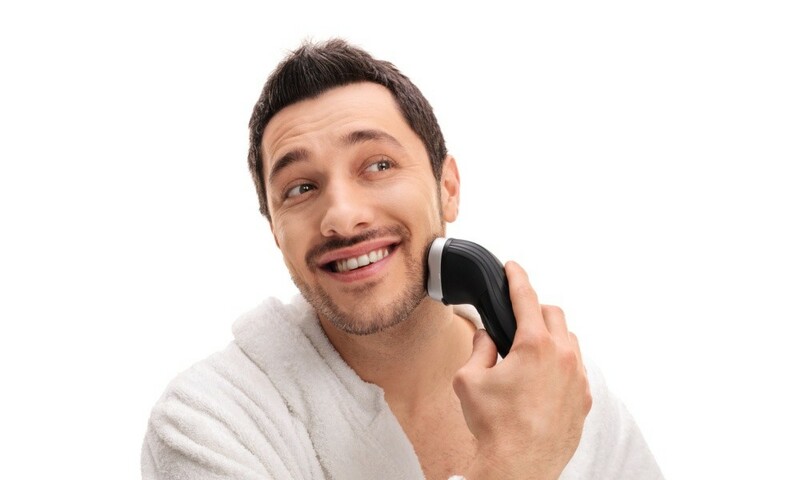 If shaving is a nightmare for you due to razor burn and skin irritation, you probably dread the whole shaving process. Buying the best shaving cream for razor burn, however, can significantly improve the whole experience. Finding the best, though, can be a bit of a challenge. Each of the three options above offer excellent protection and soothing qualities for sensitive skin, but your perfect one depends on your own skin needs. Following the above guide will help you choose the best shave cream for razor burn easily and without any headache.